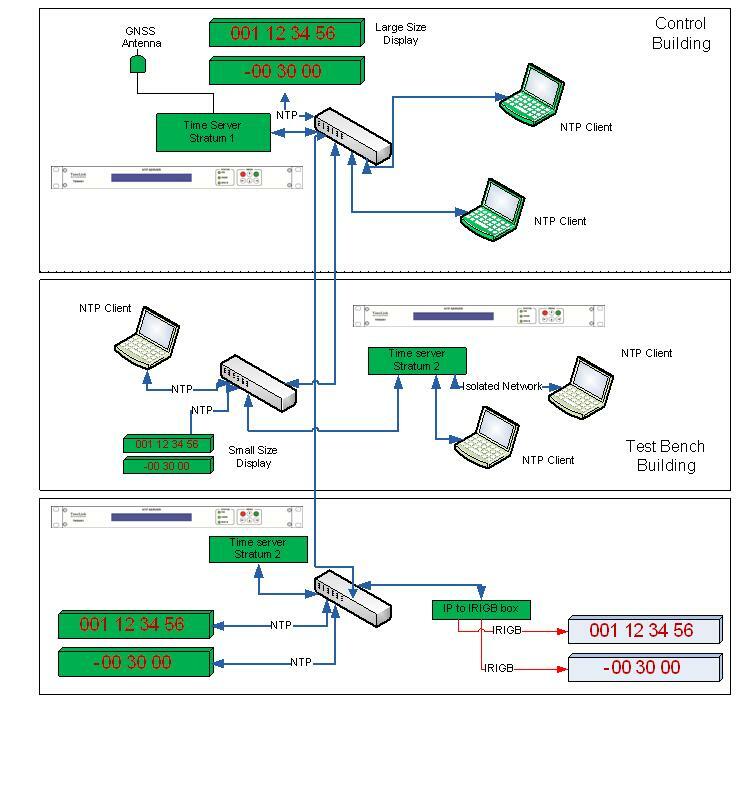 Timelink provides equipment to synchronize and secure your network. (check our TMS product line ) synchronized by GNNS (check our antenna and GNSS accessories product line). localized in a distant site is synchronized to the Stratum 1.
for several month and thus secures the installation in case of link loss or GNSS antenna damages.